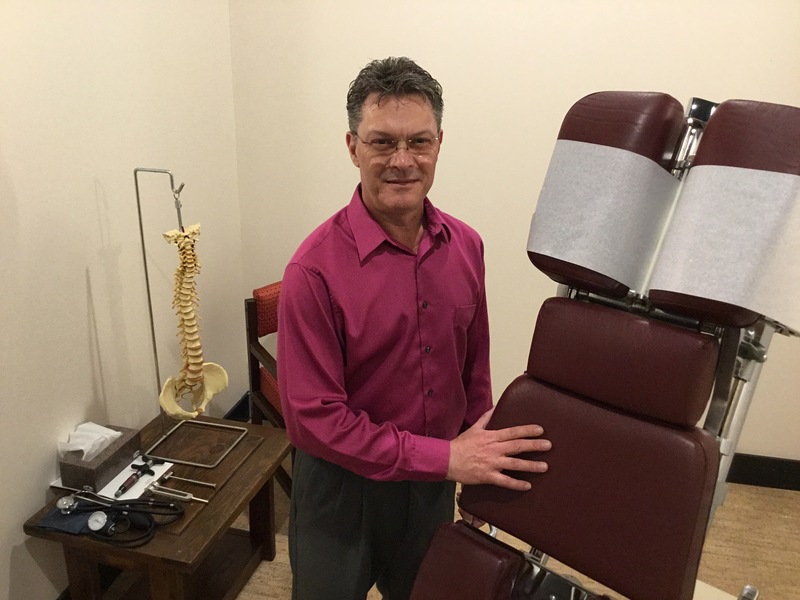 Dr. Moore is a second generation chiropractor in practice for 25 years. He completed his undergraduate studies at the University of Pittsburgh and received his Doctor of Chiropractic degree at Life College in Atlanta, GA.
Dr. Moore specializes in a full spine approach, utilizing traditional techniques. He is an expert in extremity adjusting as well as low force instrument adjusting. You care is tailored to your unique condition and treatment preference to ensure a pleasant experience.